Both of these dresses can easily be worn with a plain black top underneath with long sleeves, 3/4 length sleeves or without if you're comfortable! 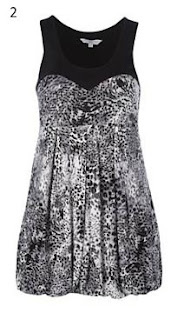 To complete the look, wear with super skinny jeans or leggings. My final style tip for this look is don't over-accessorise! 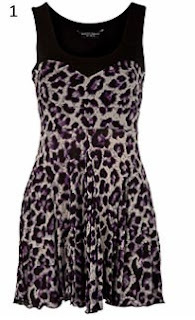 Animal prints make a bold enough statement on their own so go easy on the extras! !